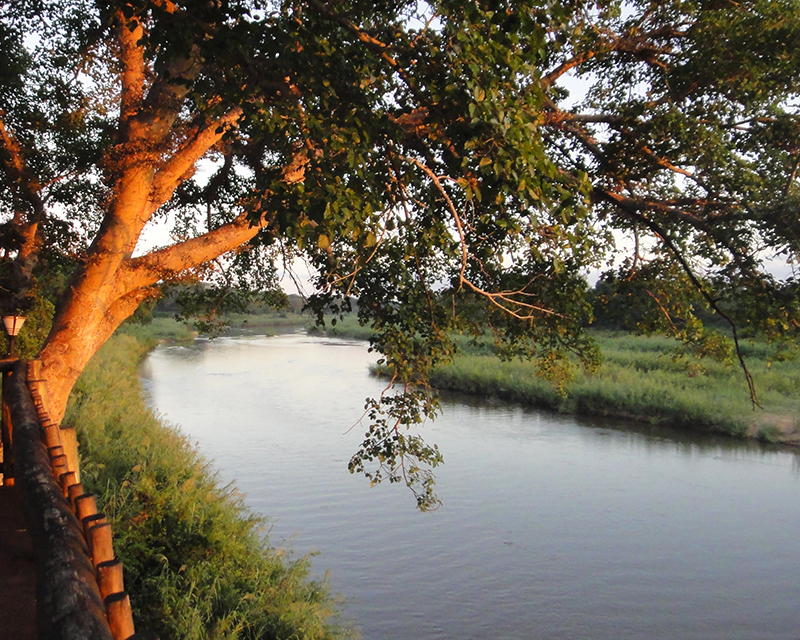 The Kruger National Park in the northern part of South Africa is an enormous game reserve. A lot of wild animals live there. A lot of people come to see all these wild animals. And then they go home again, forever changed. Passionate Kruger-enthusiasts take videos and re-watch it when they get home. They might belong to the SANParks Honorary Rangers, they know the exact location of chalet 46 in Olifants Camp and book the same campsite for their caravan each year. Avid Kruger visitors have bird lists, a diary of last year’s sightings and technologically advanced camping equipment. I was a Kruger virgin. I had some childhood memories of dank ablution blocks and dark morning game drives and I admit that I was not looking forward to my recent 5-day sojourn to the Kruger National Park. What will I do there, what will I wear? Here are some tips to prepare you. There are no award-winning restaurants in the Kruger National Park. Service, variety and quality of food are all slightly underwhelming, but functional. Think toasted sandwiches, game meat and iceberg lettuce. (I did have a highly edible Stew Of The Day in Olifants Rest Camp.) Hunting for food is not allowed. Do not drive over an impala; rather buy fresh meat from the well-stocked shops in the rest camps. 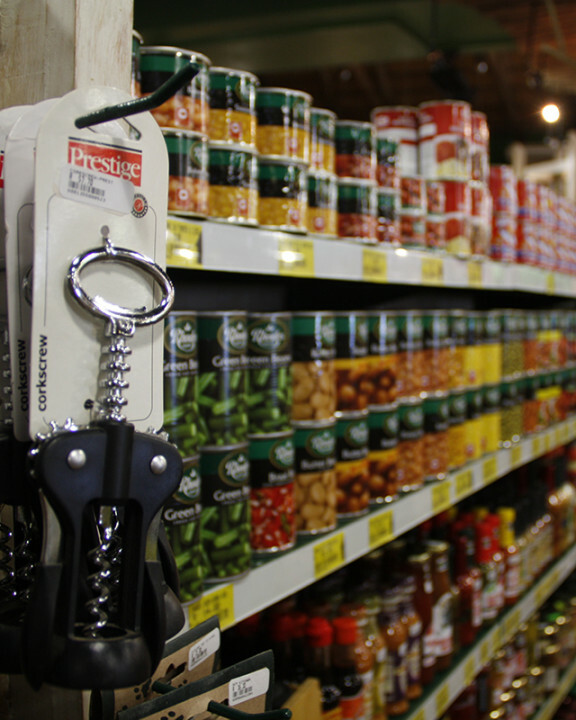 Basic vegetables, fruit and dairy products are available at the shops and essential equipment such as bottle openers and wine glasses can be purchased. 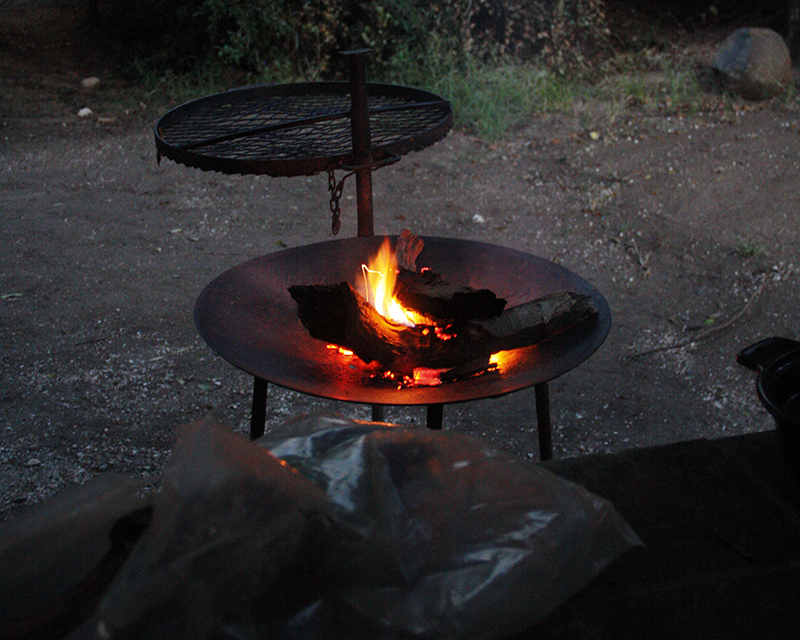 Buy some firewood and braai meat on a real wood fire. We opted for small chalets – some without cooking facilities – but all had fridges. Keep food locked away if you don’t want to remove up your eggs from the veranda the next morning. 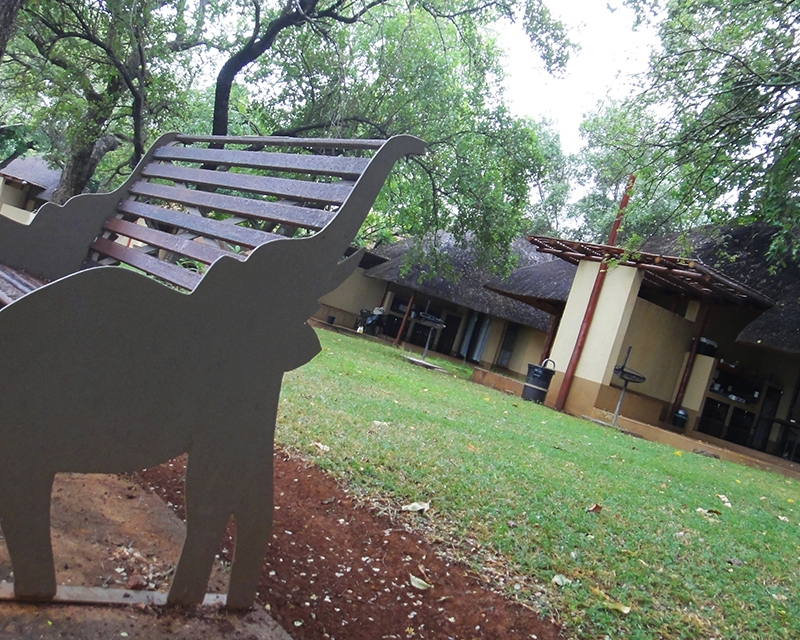 The Kruger National Park has 21 rest camps and 15 private safari lodges. Accommodation options range from bare earth under a thorn tree to luxurious guest houses with percolators and carpets. Bathroom arrangements vary from shared ablutions facilities to wheelchair friendly showers. Take your own pillow. Kruger’s pillows are huge enough to prop up an elephant. We chose to overnight in small 2-bed chalets, all with clean linen and towels. Dresses are optional. Depending on when you visit your wardrobe will include a sarong, sandals, sunglasses and swimwear. Bring a beanie and warm top for night drives, comfortable shoes if you want to join a walking safari. Bear in mind that in most camps, some areas are not tarred and you will need to cover grass or sand to get somewhere. Keep this in mind when planning your shoe wardrobe. Some rest camps have laundry facilities and in warm dry weather clothes will dry within a few hours. The rest camps’ shops stock anything from bikini’s and baby clothes to ugly T-shirts. You will see animals. Included in this fantastically optimistic category are mammals, birds, reptiles, amphibians and insects. Kruger National Park is the natural habitat of some 570 bird species and 114 reptiles including about 3000 crocodiles. I did not see one crocodile, just a lovely belt on a huge American waist. 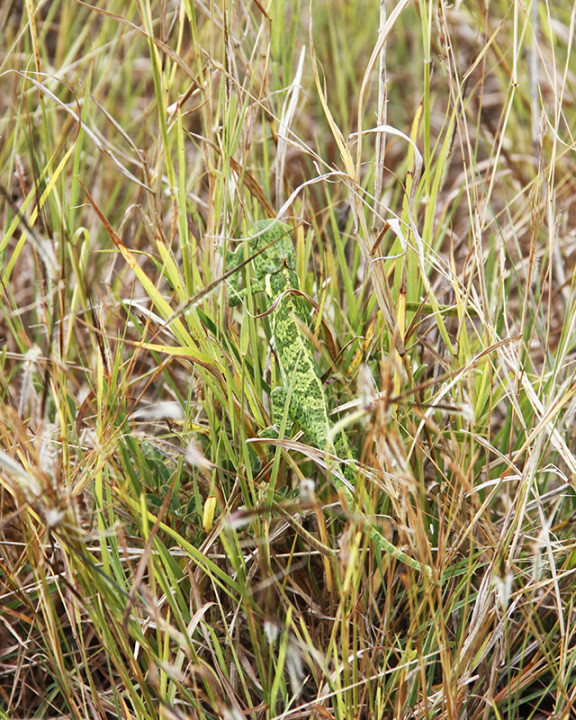 But we saw a giant chameleon, a dead pofadder and lots of interesting birds. Kruger has over 140 species of mammals. Mammals are animals with teats. If you wake up early and be out of the camp gates by 06:00 you will see much more than over midday when they lounge in the deep warm grass under trees. Join a night drive to see animals doing things in the dark. We saw the Milky Way, porcupine, elephants eating and hippos lumbering about with their slick pink bodies. A car. If you can afford it, rent a large one. Sitting higher will afford you better viewing over the roofs of other cars as they assemble to watch a lion sleeping. Good binoculars, a good camera with zoom lens, enough data cards, a recharger and adapter. Take good moisturiser and Wet Wipes. Don’t listen to music. Listen to the birds. And the bees. And the cicadas in summer. Wake up to the cry of a fish eagle; hear an elephant chew fresh thorn tree branches. Don’t drive fast, 50km/h maximum. We saw carcasses of birds and porcupine and a snake. Don’t sleep late. Wake up early, to catch the worm, as it were. 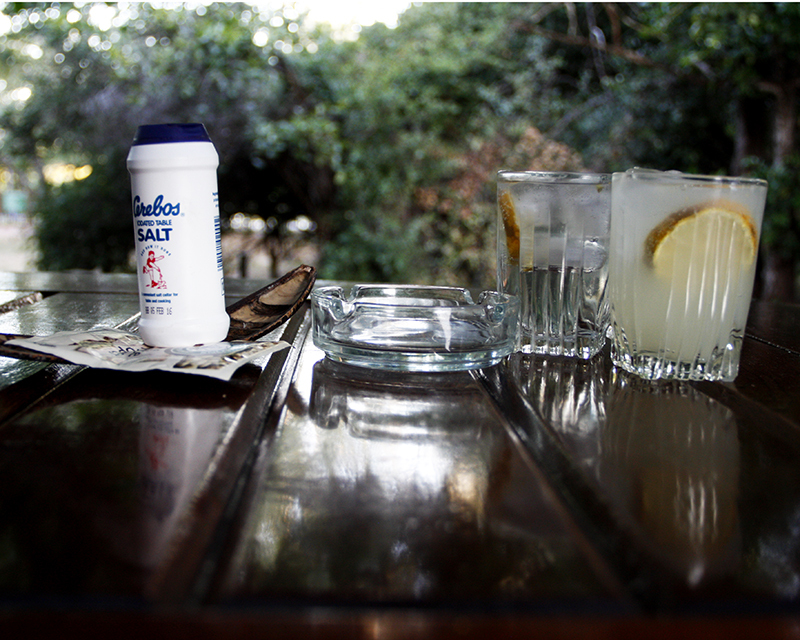 You can have a siesta after lunch. Keep your children quiet. Keep your body inside your vehicle. Keep your phone on silent. Kruger might be for dummies, but Africa is not for sissies. There will be insects and dust. You will get dirty and sweaty.